Snapshot – Sweet handling cars have the potential to make your everyday boring commute an exciting one. In these cars, you don’t need the hills to give you a thrill. You can get plenty of pleasure hustling one of these cars around a roundabout in town or even on a few of the tighter corners on city streets. 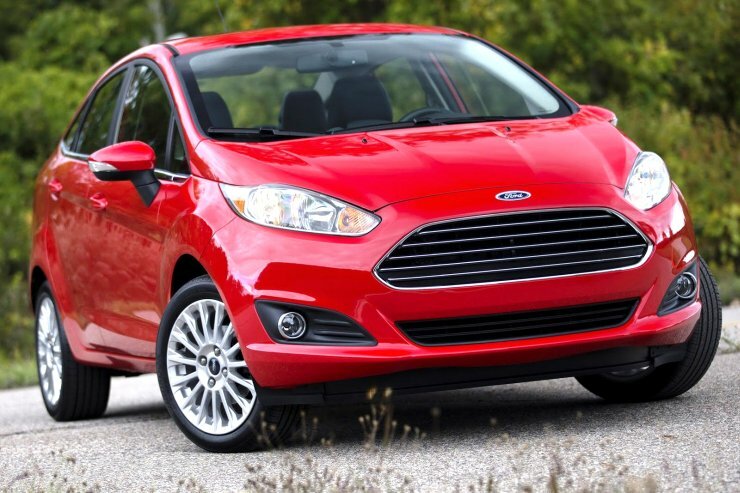 Here’s CarToq’s list of sweet handling budget cars. The Datsun Go is a budget car that uses a Nissan Micra’s underpinnings, albeit in heavily watered down state. the watering down means that the car is quite light. However, Nissan engineers have infused enough feel into the electric power steering of the car, so much so that the Go likes to be thrown around in corners even though body roll does creep in after a certain point. Still, at the price point where it sells, the Datsun Go is one of the sweeter handling cars. The 1.2 liter petrol engine (67 Bhp-104 Nm) and the engineering details of a larger car are largely responsible for this. 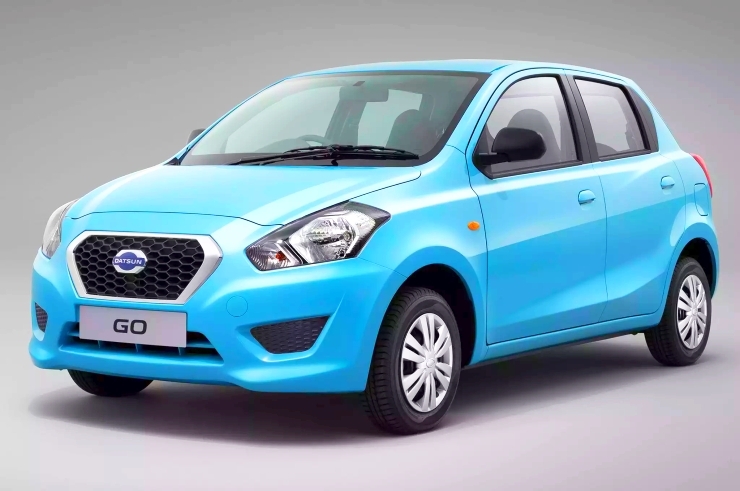 The base variant of the Datsun Go is priced at 3.24 lakh rupees. The Figo is the benchmark of its class as far as handling is concerned. To put it simply, the car is a hoot to drive and if the right person is behind the wheel, the Figo can eat many a larger, and more powerful car up, if twisties are thrown into the equation. The Figo sits low and features a suspension that’s stiff at high speeds while being pliant enough at lower speeds. There’s very little body roll in this even when pushed hard. The hydraulic power steering is direct and is a major factor that makes the Figo the driver’s car that it is. The 1.4 liter TDCI turbo diesel (68 Bhp-160 Nm) motor of the car is quite responsive while the petrol engine is a disappointment. The Ford Figo starts from 4.14 lakh rupees. The Punto EVO is a facelifted version of the Giorgetto Guigiaro designed original Fiat Punto. The car may not look as good as the original but manages to ride and handle very well. Composed at all speeds, the Punto EVO is the driving enthusiast’s choice as far as diesel B+ segment hatchbacks go. The 90 HP diesel variant with the 1.3 liter Multijet diesel motor making 91 Bhp-209 Nm is the pick of the lot. In the coming months, the Punto EVO will get another booster shot in the form of a 1.4 liter turbocharged petrol engine equipped variant, dubbed the Punto Abarth. 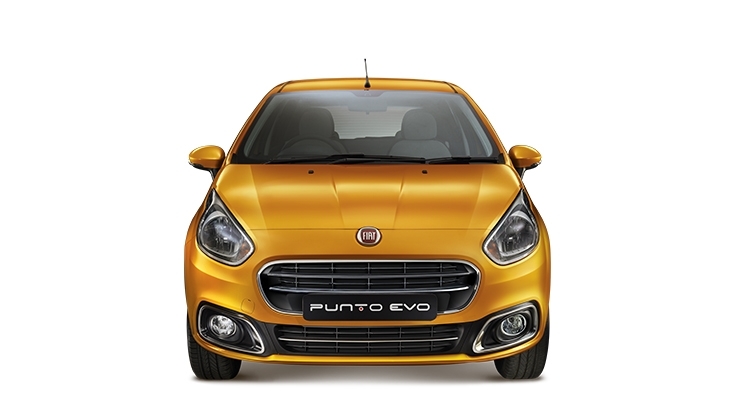 The Punto EVO’s starting price is pegged at 4.94 lakh rupees. 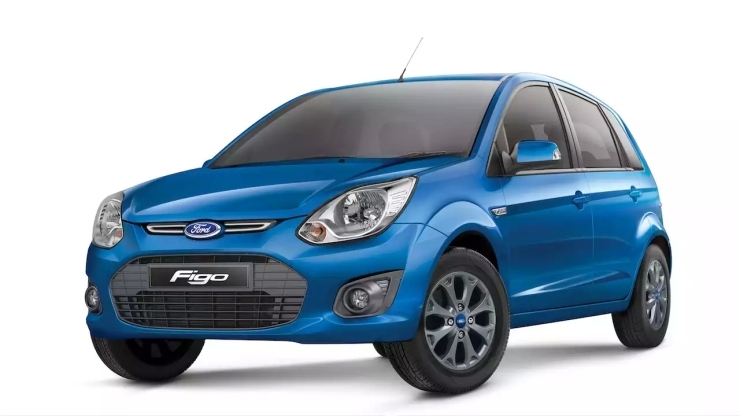 The Ford Classic is the elder brother of the Figo. One of the most affordable sedans as far as performance goes, the 1.6 liter petrol (100 Bhp-145 Nm) engined Classic is available for as low as 4.99 lakh rupees. In diesel guise too, this car is an able performer, and shares its diesel engine with the Figo. The Classic will soon be replaced by the Figo Aspire compact sedan. So, if you’re looking for an affordable car that is a “propah” sedan with a rorty petrol motor, buy the Classic before it gets pulled off the market. The Toyota Etios isn’t a car that seems designed to actually thrill driving enthusiasts, what with its uninspiring form factor. However, the sedan does just that. Since a low cost was one of the major premises around which the Etios was designed, the car keeps things light, and thus is one of the lightest sedans around. Combine this with a willing 1.5 liter petrol motor with 90 Bhp-134 Nm on tap, and you have a perky package as far as power delivery goes. Toyota has also gotten the handling bit just right, which is perhaps why cabbies in theis Etios Diesels seem to always be in a hurry. 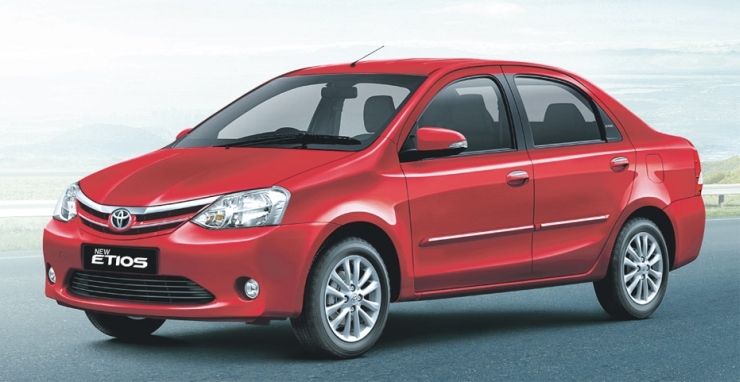 The Toyota Etios’ base variant is pedded at 6.03 lakh rupees. 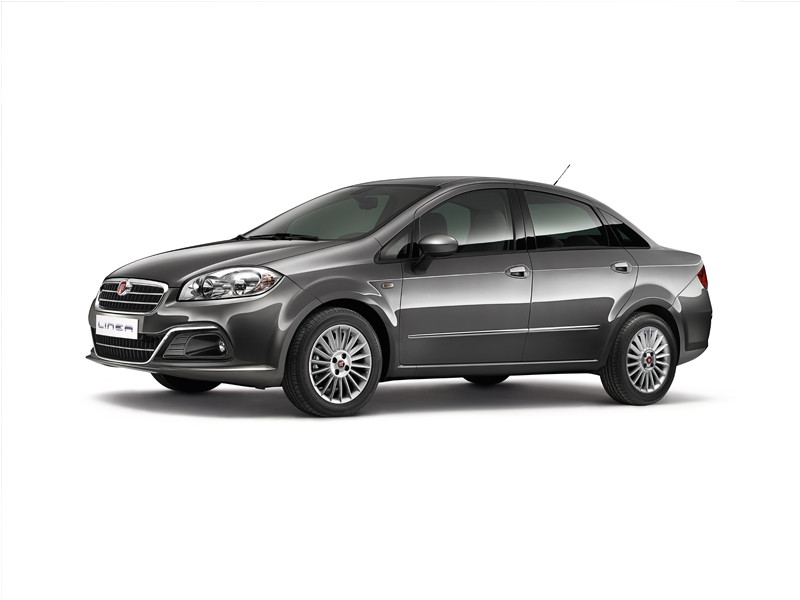 The Linea is another Fiat car that has a mature ride and handling package that’s good enough to keep driving enthusiasts happy. The car is built tough and now comes with a suspension package that raises ground clearance to a hefty 185 mm. Yet, the Linea manages to retain its edge so far as handling is concerned. The car is offered with a 1.4 liter T-Jet turbo petrol engine with 113 Bhp-207 Nm on tap. This motor gives the Linea legs to match its handling prowess. The diesel powered Linea is an underpowered beast though. The Linea’s base variant is priced at 7 lakh rupees. 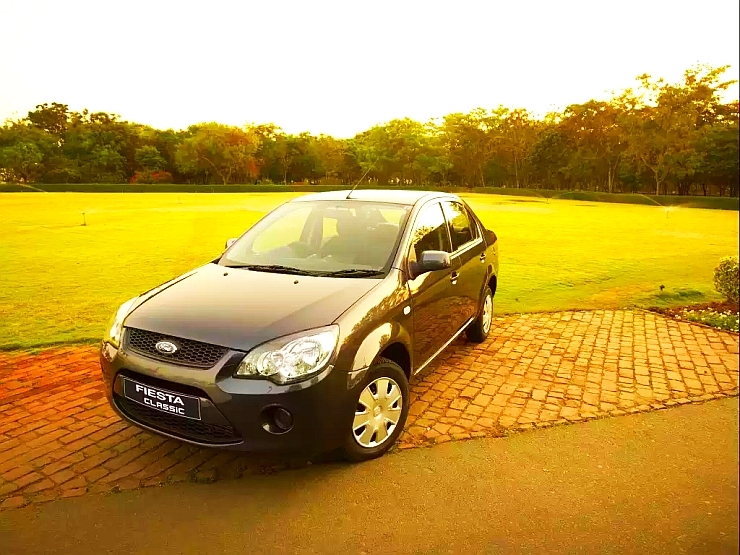 The Ford Fiesta C-Segment sedan, looks very good after its recent facelift. What it also does beautifully well is that it handles like a dream, encouraging driving enthusiasts to push it harder and harder. The car’s electric power steering is one of the best units in the sub-30 lakh rupee segment, and this says a lot, doesn’t it? The ride quality is good too, and the car handles potholes and speed breakers quite ably. In terms of outright performance though, the 1.5 liter TDCI diesel motor with just 89 Bhp-205 Nm on tap shortchanges the car, even though its adequate for most circumstances. The Fiesta starts from 8.5 lakh rupees.